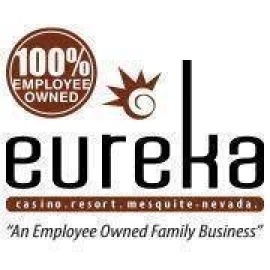 Set among the renowned golf courses and scenic red mesas of Mesquite, Nevada, the family-owned and operated Eureka Casino Resort is a favorite with both locals and visitors. 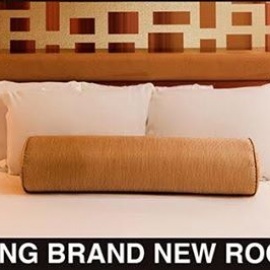 Eureka combines a comfortable, relaxing hotel stay with an exciting casino and some of the best restaurants Mesquite has to offer. You must be 21 years of age or older. Eureka Casino Resort reserves the right to cancel or modify any promotion at its discretion and without prior notice. If you or someone you know has a problem gaming responsibly, please call the 24-hour Problem Gamblers HelpLine at 800.522.4700.